Why didn't I receive the SMS code immediately after logging in? In some cases, there has been a delay in sending SMS codes due to mobile network problems. Generally, SMS codes are sent immediately after logging in. Alternatively, you can also download the free Authenticator app from the Apple or Google Store and generate access codes yourself. 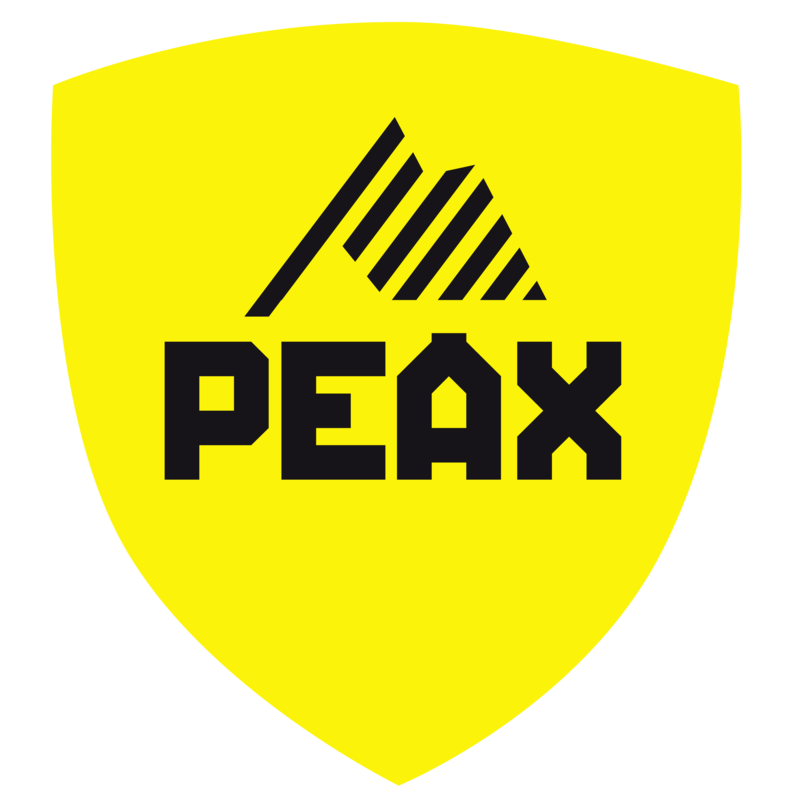 If you do not receive the SMS code, please contact us at support@peax.ch.